An Ankara court has ordered a woman to pay 18,000 Turkish Liras (approximately $3,400) in compensation to her husband, whom she is accused of cheating on, while awarding the custody of their child to the father. The incident dates back to Nov. 11, 2016, when the man, identified only as Mehmet. A, came home and saw that his wife, identified only as Pelin A., and their son, one-and-a-half years old at the time, were nowhere to be found. 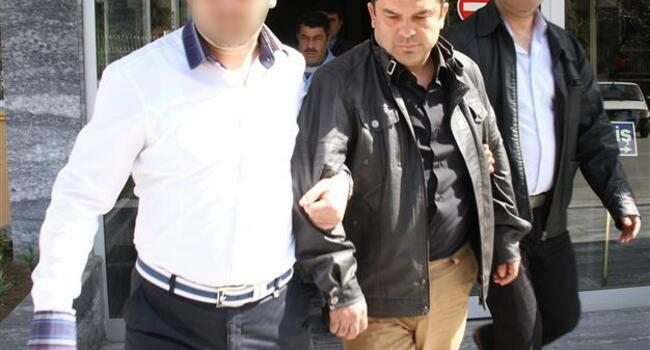 After learning that his sister’s husband, identified only as Durmuş B., was also not in sight, the husband filed a complaint against his brother-in-law, thinking that he had run away with his wife. On Nov. 13, 2016, the wife told authorities that she had run away because her husband had neglected her and their son. “I did not run away with Durmuş B. There was no relationship between us like he claimed. My husband was not taking care of me, my child, and the house,” she reportedly said. Mehmet A. then filed for divorce, demanding 50,000 Turkish Liras (approximately $9,320) for pecuniary and non-pecuniary damages and the custody of the child. A family court in the Central Anatolian province of Konya found both parties at equal fault and granted the mother the child’s custody, while ordering Mehmet A. to pay alimony amounting to 250 Turkish Liras (around $47) each month. “The woman is more at fault compared to the man and the woman’s behavior contradicting the duty of fidelity, which led to the divorce, is an attack against the complainant’s rights,” the court said.